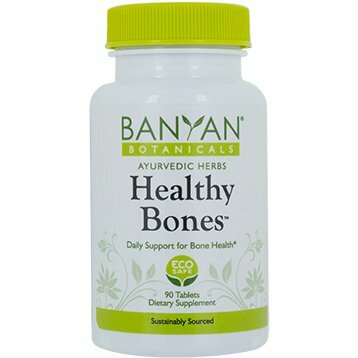 Banyan Botanicals calcium supplement with added herbs for increased absorption. Serving Size: Take 2 tablets twice daily with food, or as directed by your health practitioner. "Our Coral comes from a mine in the Dominican republic. The coral is mined about 10 ft underground. It has been buried under sand prior to the industrial revolution, so it has not been exposed to toxins, pollution, or radiation."